I'm sure a lot of you are probably traveling today, or perhaps hanging out with some non-gaming family. So, to take your mind off of things, here's your regular list of reviews I know you so desperately desire. Today we've got: Guild Ball Blacksmith's Guild, Rail Raiders, Naruto Shippuden The Board Game, Zendo, Cottage Garden iOS, Meeple Circus, Gut Check, Mountains of Madness, Import/Export, Ticket to Ride Map Collection 6: France/Old West, Welcome to Centerville, Hunt for the Ring, and Master of Wills. 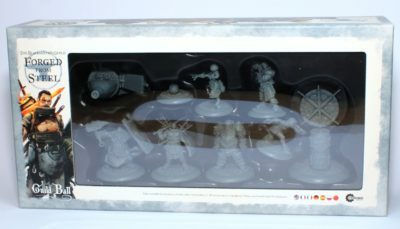 Guild Ball is roughly based on an odd little soccer variant called "Calcio storico" or "historical Florentine football" which is about kicking and punching people and looking dead 'ard with slitted pants on. Somewhere between the 54 lads kicking the snot out of each other there's also a ball on the field. Have a look, it's insane. I've watched a documentary about it a bunch of years ago and all I can say is that it's very impressive and very odd. In this video I will teach you how to play including: Components, Setup, player turns, player actions, sample turns, end game conditions, and scoring I will also give you my thoughts and opinions on the game, and would love to hear yours. theMCGuiRE review takes a look at Naruto Shippuden the board game and its really fantastic in game play, use of mechanics and character interaction synergy! I think Yoka Games has really nailed it with this title and its fun every time. You basically get to work your way through the anime battling monsters, villains and familiars to fight the ultimate boss at the end. The outcome of every round in the game makes a difference for that final showdown and I love the build up to that final battle that makes of breaks the outcome of the overall game! If you come across this title - don't miss out on an excellent co-op experience. 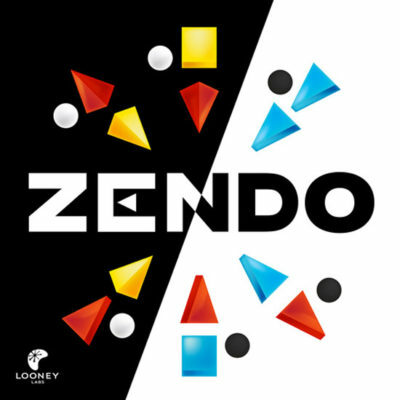 In Zendo, one player will act as the mediator, building a structure out of plastic parts that meets a very specific rule. There are pieces in three different shapes (blocks, wedges and pyramids) and three different colors (red, blue, and yellow). The rule may be something as simple as “must include at least 1 blue shape” or as complicated as “must contain one red shape on top of a blue shape.” You can even forego the included rule cards and make up your own rules if you feel the need. 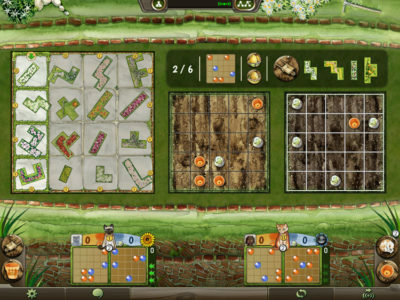 In general, players in Cottage Garden are scoring points when completing grids by placing tiles. On each turn, players will place multi-block tiles of flower designs onto one of two garden grid boards. Each garden grid has spaces which include flower pots or plant covers, which are worth points. By placing tiles that avoid overlapping the pots or plant covers, players can score for those items when the garden grid is eventually completely filled in. 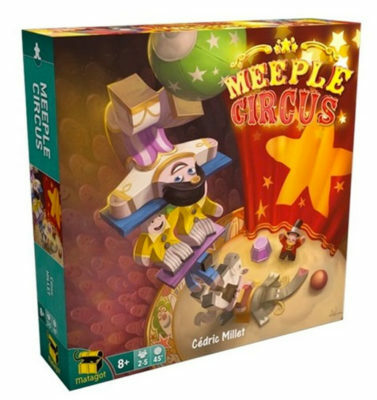 A game of Meeple Circus is played over three rounds. Each round begins with a drafting phase as players select two tiles in turn. Each tile will show what components a player adds to their collection. The rules for Gut Check are pretty straightforward. Each turn, players can take a few different actions based on the cards in their hand and what they have on their player board. 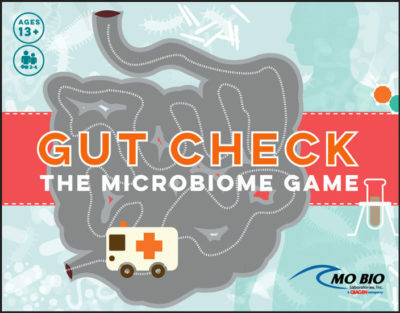 The player board shows which healthy and unhealthy microbes, also known as pathogens, they have. Additionally, if a player has any infections, these cards live here. The main board mostly serves as a score track and organizer for cards. 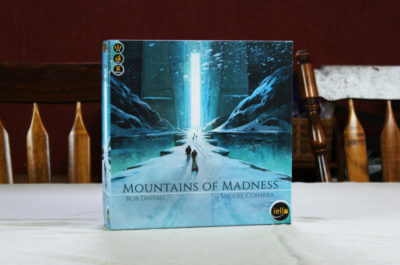 Despite the ominous name, Mountains of Madness is almost more of a party game than anything else. Your goal is to escape from the Mountains of Madness while fighting off madness and injury. It’s a cooperative game, and everyone must work together if you hope to survive. In order to escape, you’ll need to explore the mountain and collect relics, then reach the mountain peak and escape safely. 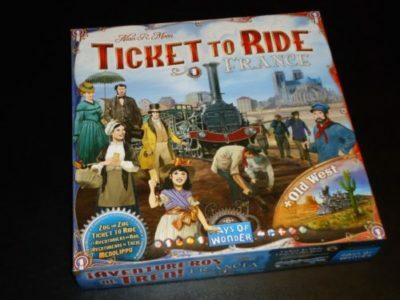 This is a “Map Pack,” so you’ll need another full version of Ticket to Ride to Play. That could be the original TTR (USA) or TTR Europe. From those “full” games you’ll need to scavenge the trains, score markers, and train car cards. 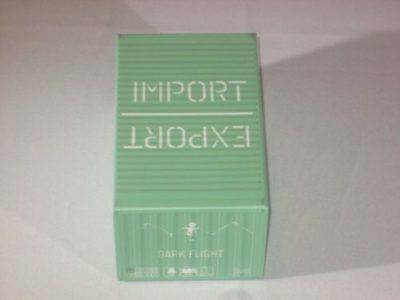 Everything else you need comes in this box. Master of Wills can be played one-versus-one or two-versus-two. It’s all about moving the cards—you want to move as many points to your side of the board as possible while your opponent is trying to do the same for their side. Community cards are each assigned a value, and each card is represented by a character from one of the eight sectors of the Community. Moving those cards can trigger the basic movement of other cards on the board.